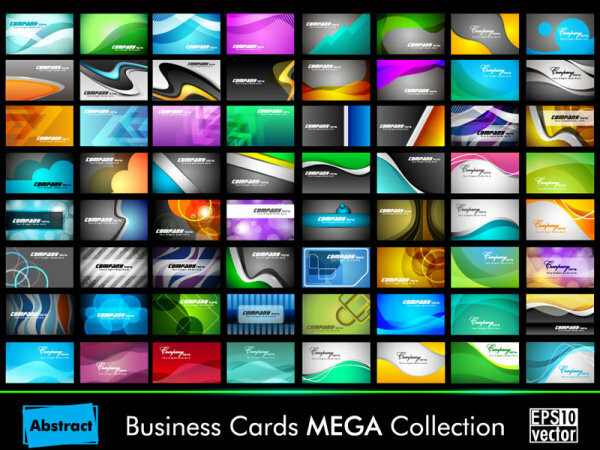 Download Free Beautiful cards MEGA Collection vector design, we have collected 70 beautiful vector business card for inspiration which help you in your next business card project. Beautiful set of water business card templates. An amazing collection of water elements in vector format for use in illustrator.